Heads Up Landscaping, a New Mexico-based full service landscape company, promoted Eddie Padilla to executive vice president. In this expanded role, Padilla will continue to oversee sales, marketing, design and customer service and add oversight of personnel, recruitment and quality control to his responsibilities. Padilla graduated from the University of New Mexico’s Anderson School of Management with a Bachelor of Business Administration in general management in 1999. He’s been with Heads Up Landscape Contractors since 2001. 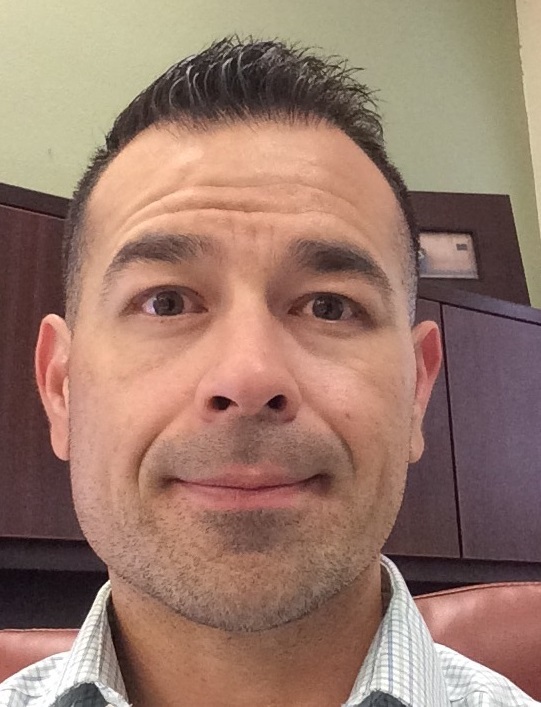 Denison Landscaping, a full-service landscape operation servicing the mid-Atlantic, named Juan Torres COO of the company. Torres, who has more than 25 years of green industry experience, most recently served as an operations consultant through Next Step Solutions an East Haven, Connecticut firm he founded. He is a recognized speaker, presenter, instructor and workforce development consultant for the industry. Torres also is the president of The National Hispanic Landscape Alliance. Select Source, a distributor of branded and generic chemicals and specialty products for the green industry, hired Harold Wilhelm as its Florida territory manager. A 22-year veteran of the golf industry, Wilhelm began as a bunker raker at Orlando’s Dubsdread Golf Course and worked up to regional superintendent of a national golf management company, where he was involved with PGA events like the Arnold Palmer Invitational. Most recently, he served as Gulf Coast area manager for Quali-Pro in Florida, Georgia, Alabama and Mississippi. He is a graduate of the University of Central Florida. BioSafe Systems, a manufacturer of turf & ornamental control products, added Brad Bonnett to its horticultural team as technical representative for Northern California. Bonnett has been a member of the greenhouse industry for over 30 years as a licensed pest control applicator. His territory will span from Carpinteria, Calif., north to the border of Oregon.